Here at MineGames and sub owned services we ensure all our customers and clients, suppliers and guests that your information is the upmost important aspect that needs to be protected, we ensure you the End User that all your Personal and Public information is safe guarded, in the following document MineGames​ will outline all of our Privacy Regulations and Policies to ensure your sensitive information is protected and easy to understand. MineGames​ reserves the right, at its sole discretion, to modify or replace any part of this Agreement. It is your responsibility to check this Agreement periodically for changes. Your continued use of or access to the Site following the posting of any changes to this Agreement constitutes acceptance of those changes. MineGames​ may also, in the future, offer new services and/or features through the Site (including, the release of new tools and resources). Such new features and/or services shall be subject to the terms and conditions of this Agreement. We are constantly changing and improving our Services. We may add or remove functionalities or features, and we may suspend or stop a Service altogether. You can stop using our Services at any time, although we’ll be sorry to see you go. MineGames​ may also stop providing Services to you, or add or create new limits to our Services at any time. We may modify these terms or any additional terms that apply to a Service to, for example, reflect changes to the law or changes to our Services. You should look at the terms regularly. We store information such as Email addresses for ease of access, and communication gateway to you. Your Personal information such as names, language usage, location and origin country, we collect this so we can communicate with you professionally and in a language, you understand. MineGames​ collects and use your cookies to analyses how guests use our site and where the popular areas are situated in accordance with Google analytics. This includes your activity and what services you requested, since we utilize Google AdSense on all our respective services and software. Your information is stored, on official MineGames​ services, where only our own affiliates such as company employees have access, this is a way MineGames​ can ensure you the End User a “Smooth Ride” with enhanced features and suggestions on which services to use. MineGames​ does not provide any information to 3rd party services which has not been mentioned in this document. Your Privacy is our guarantee. MineGames​ also implements the following technical, physical and organizational measures to maintain the safety of your personal data against accidental or unlawful destruction or accidental loss, alteration, unauthorized use, unauthorized modification, disclosure or access and against all other unlawful forms of processing. 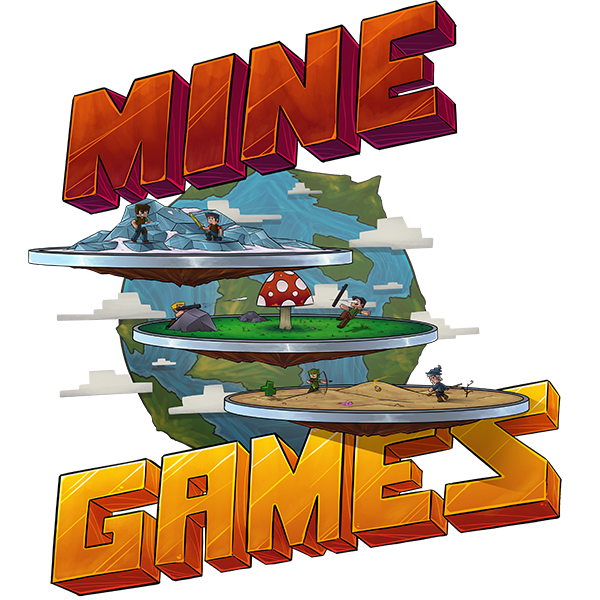 MineGames​ allows you the End User free and unprecedented use of your own information on our services, therefore you can request information on what data we have collected thus far and what we intent to do with it, in accordance with the GDPR we allow any End User to terminate their information hosted with MineGames​. (b) To enable us to control the user experience towards End Users and enable the Service to automatically apply the End User’s consent to other websites managed by the MineGames​. (c) To improve our website, and your experience with our website. (d) To establish a primary channel of communication with you.